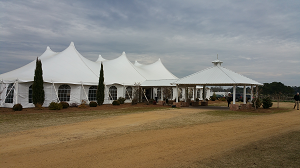 Southwest-Central Tennessee Farms, wineries, orchards and ranches in Southwest-Central Tennessee your wedding, reception, party, meeting or event! Looking for a local farm, orchard or winery for an event like a wedding, reception, birthday party, family reunion, company meeting, or other event in Southwest-Central Tennessee? Just select your area in the list or map below.